The most significant impact a person makes on the world are their choices. 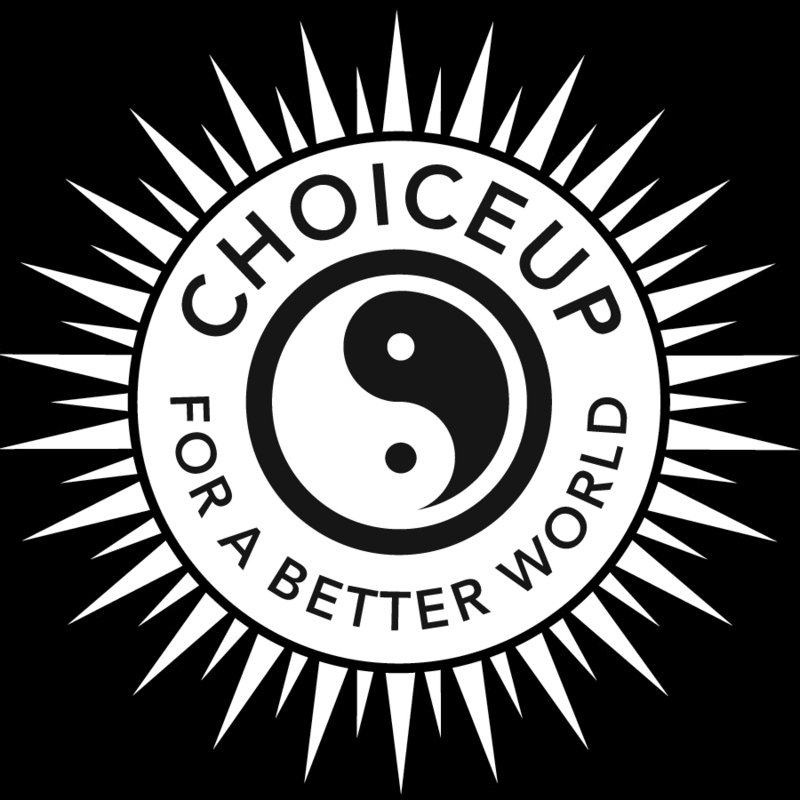 To ChoiceUp® is to make the best decision for any one person at any moment in time. Our world is formed from choices, so let’s make good ones for ourselves, others, and the planet! If a choice serves you, others, and the planet, it's probably a good one!